Conveniently shop for Men's and Women's Rings by Size. 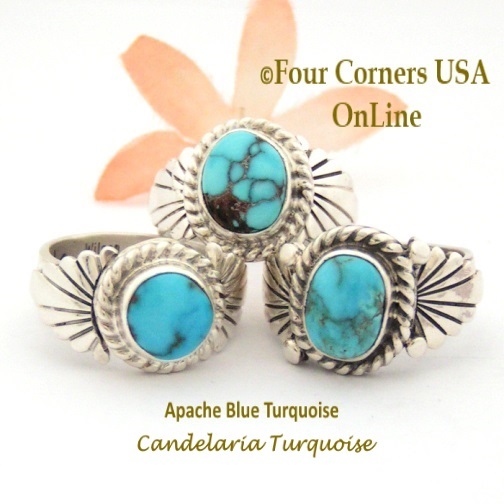 Native American and American Artisan Rings listed by Size to make shopping quick and easy. Selections available in a multitude of Stones, Shells including Turquoise, Lapis, Coral, Spiny Oyster, Mother of Pearl and all your Southwest Jewelry favorites.